There has been a few times now that I have found myself needing to convert a Windows image in Microsoft's Electronic Software Delivery format (.ESD) to a Windows Imaging file format (.WIM). I don't like the use of third-party tools and have trouble remembering what the exact commands are to do this in Windows. So I've written a quick reference below. 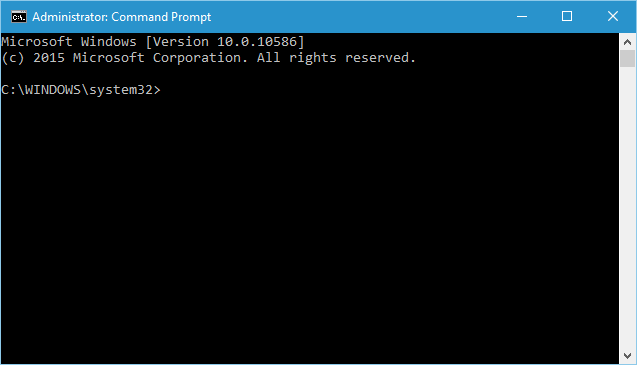 You'll need to run the commands with administrative rights in a command prompt. To find out what is in your Windows image use the following commands. To convert an Windows image from .ESD to .WIM format, use the following commands. Use a command similar to the above to convert a Windows image from .WIM to .ESD. Please note that the compress type parameter is set to Recovery.